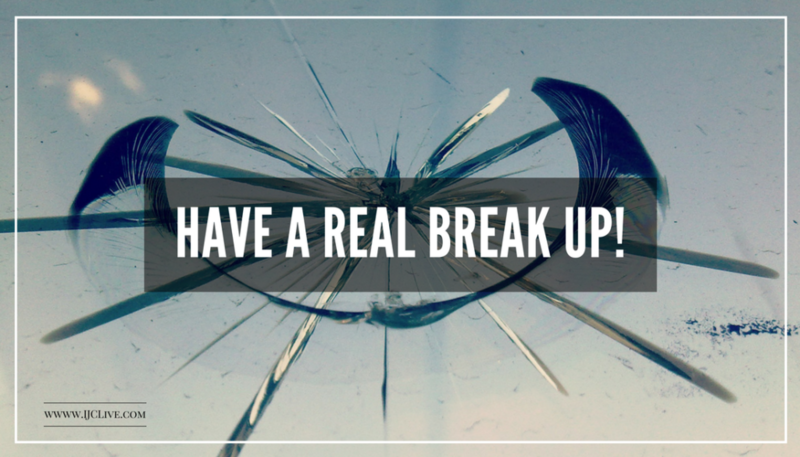 Enough With the Ghosting – Have a Real Break Up! Emily is a very attractive and smart young woman working as an assistant DA in New York. After going on Birthright, she began taking classes and attending programs at the Birthright Alumni Center in NYC where I have worked for the past eleven years. It is not uncommon for guys and girls to meet on one of my trips or programs and begin dating. Many such relationships have resulted in marriage, which I have had the honor of performing, but many more have not. After meeting a guy at one of my Friday night dinners, Emily began dating him, and things started to go well. A flurry of calls, texts, and dates happened between Emily and David, and as a thirty year old woman ready to begin a family, Emily felt this could be the one. That was until David disappeared, or as it’s commonly called, ghosted. Ghosting is when a guy or a girl decides after dating a week, month or even years (yes, I know people that has happened to) cuts off all communication without even a rhyme or reason. No more calls, texts, WhatsApp messages, and all that with an unceremonious block on Facebook, the ultimate shock horror insult. Emily, and many guys and girls like her are left hanging, trying to figure out whether his ghosting is a phase, and he’ll be back soon enough, or whether it’s time to renew the JDate profile, and get her thumb ready for more JSwipe swiping activity. After meetings with me, and her therapist, Emily eventually moved on. 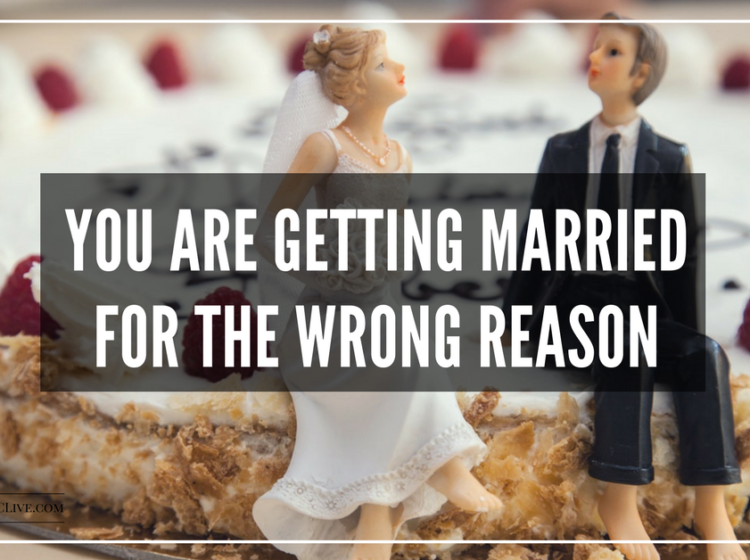 Learning from her previous mistakes in allowing the relationship to go on for too long (a topic for another blog post) she is currently engaged and planning a wedding for the end of the year. As the Carpenters song goes, ‘Breakin’ up is hard to’. Yes, it is. 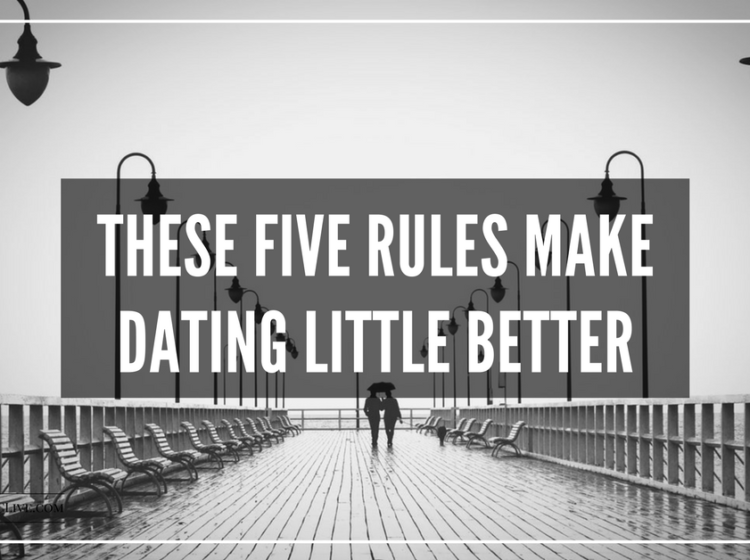 But if you want to be good to your partner and true to yourself, then break up in the following way: don’t text, call, or email your thoughts, make a date to meet for coffee or a park bench and talk straight, face to face about what you are going to do. Truth is there is no easy way to do it, and sometimes life is uncomfortable, we get it. However causing other people anxiety in your search for your ‘one’ isn’t the way to do. 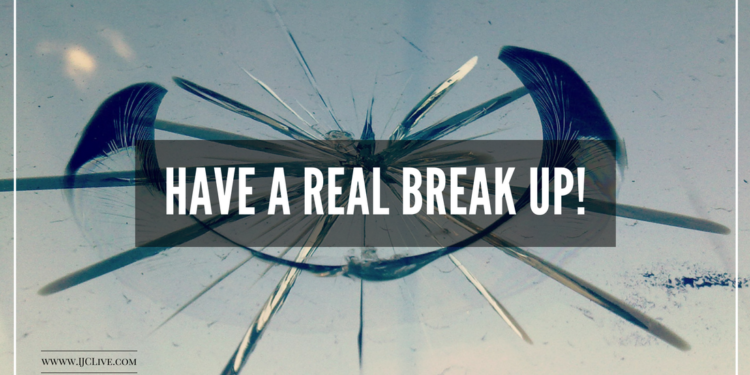 Date well, and break up well too, you won’t regret it. 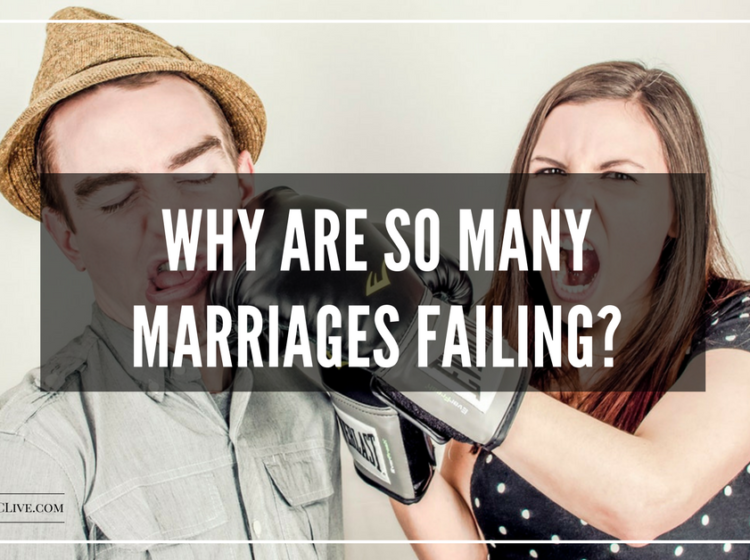 Why are so many marriages failing? Why do so many Jews become comedians?